Reading on a computer screen provides quite a number of advantages over reading on paper. The "search" or "find text" capability is really awesome. Using the right keyword, one can easily jump to the relevant section without browsing through so many pages. Not all books in print have indices and an index is usually a fixed set of keywords in print. It is not a matter of choice from the reader. 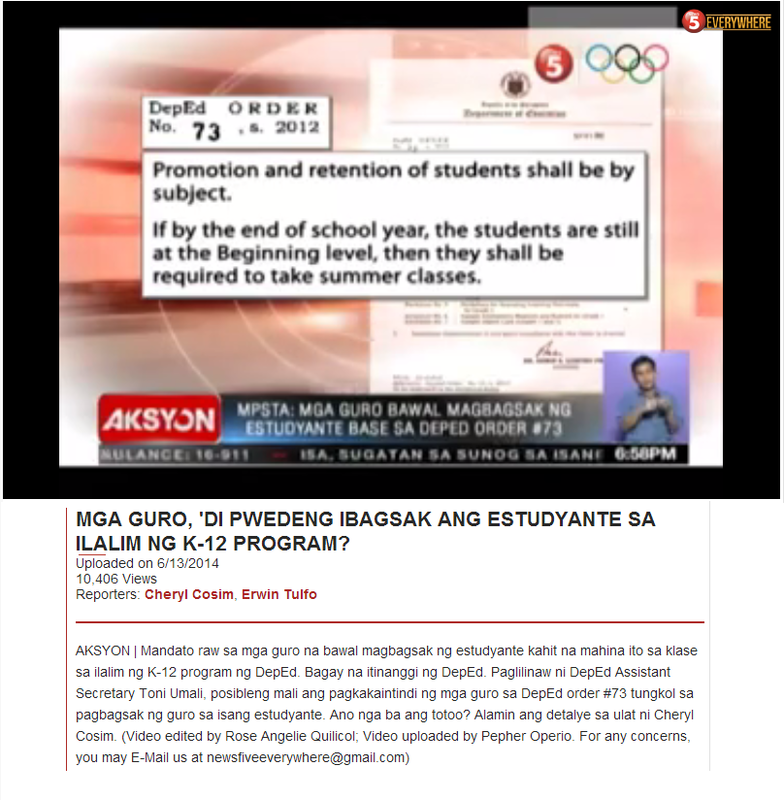 With "copy and paste", it is also easy to take down notes. The flip side, however, is not taking one's memory into task anymore. It seems no longer important to remember something when that piece of information is so easy to retrieve. "What we’re learning now is that reading is a bodily activity. 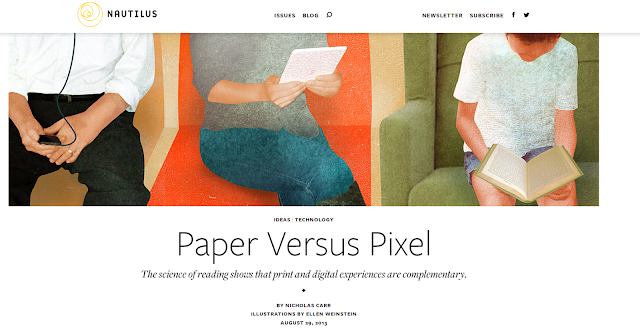 We take in information the way we experience the world—as much with our sense of touch as with our sense of sight." 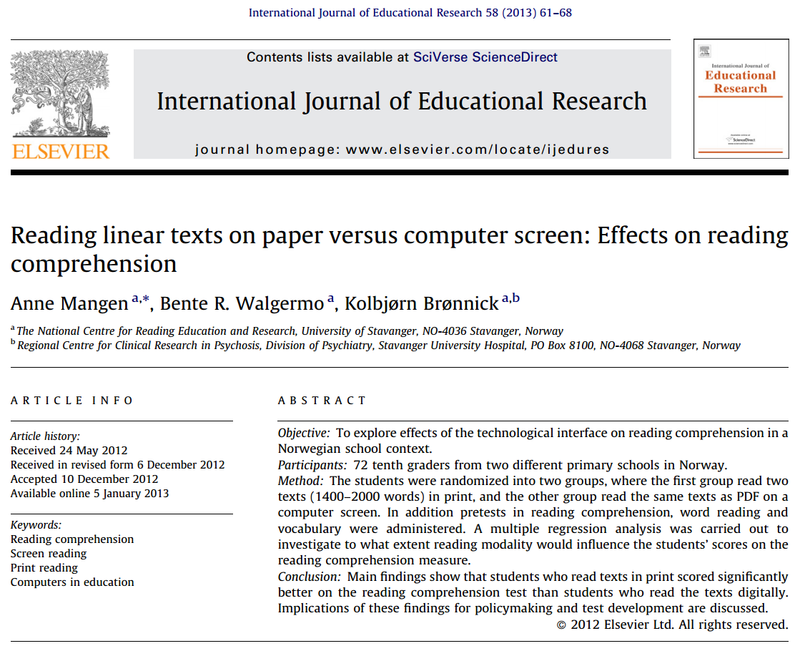 The results of this study indicate that reading linear narrative and expository texts on a computer screen leads to poorer reading comprehension than reading the same texts on paper. 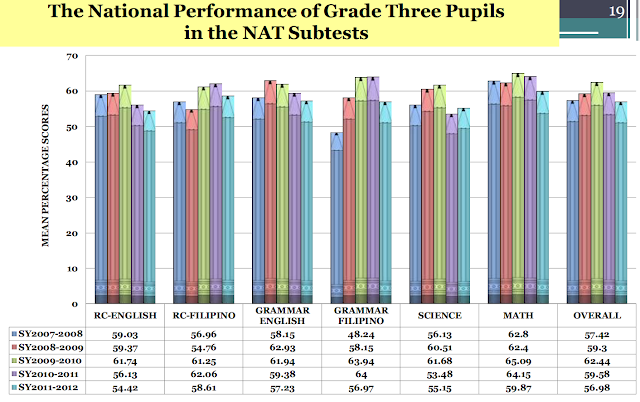 These results have several pedagogical implications. 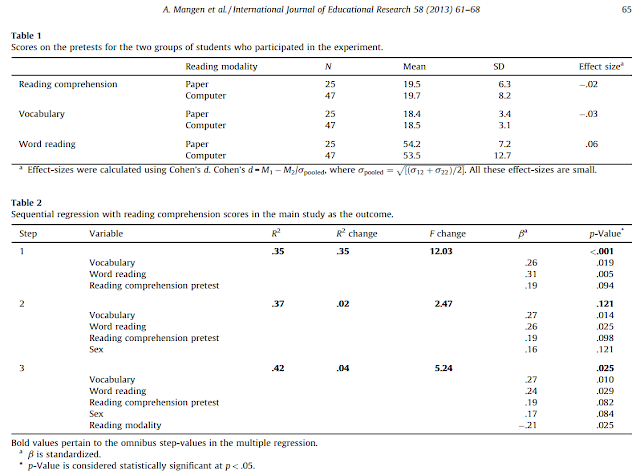 Firstly, we should not assume that changing the presentation format for even short texts used in reading assessments will not have a signiﬁcant impact on reading performance. 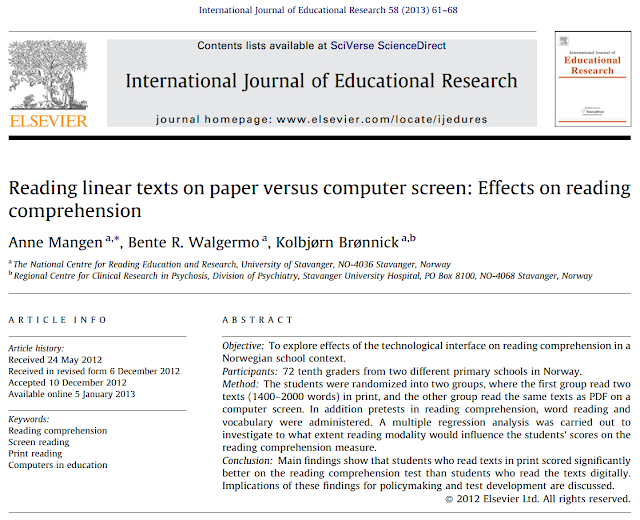 If texts are longer than a page, scrolling and the lack of spatiotemporal markers of the digital texts to aid memory and reading comprehension might impede reading performance. Furthermore, our results suggest that implementing both reading assessment tasks (i.e., text reading and response tasks) in the same medium – the computer – leads to additional cognitive costs. Hence, the ongoing digitization of response format in the Norwegian educational assessment system warrants extra consideration of important but hitherto largely neglected factors potentially inﬂuencing assessment outcomes, such as challenges pertaining to multitasking in a digital environment.